At Danny’s Construction Company we take pride in the knowledge and expertise that we have gained from working on many challenging but rewarding projects throughout the United States. 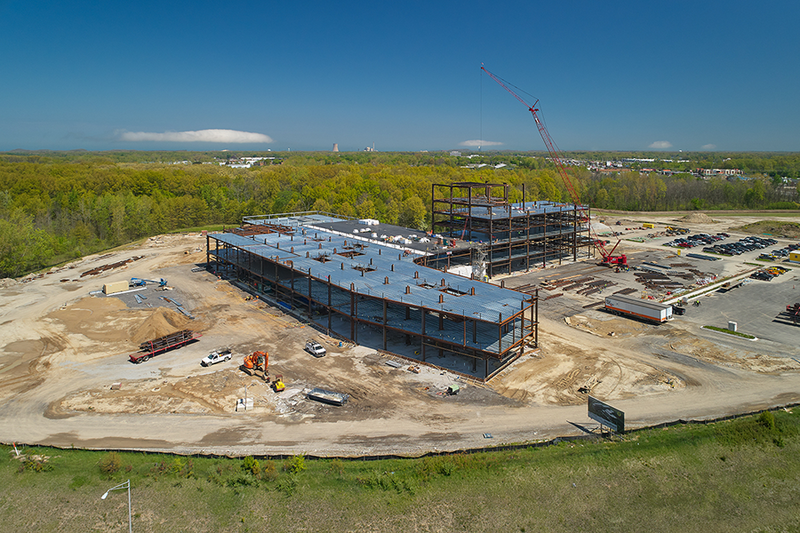 In large complex structures, we have the resources, engineering, and support staff to construct any project regardless of size, location, complexity, or demanding scheduling parameters. Having worked on many landmark projects, we are equipped to handle the unique challenges faced when combining functionality and architectural beauty. 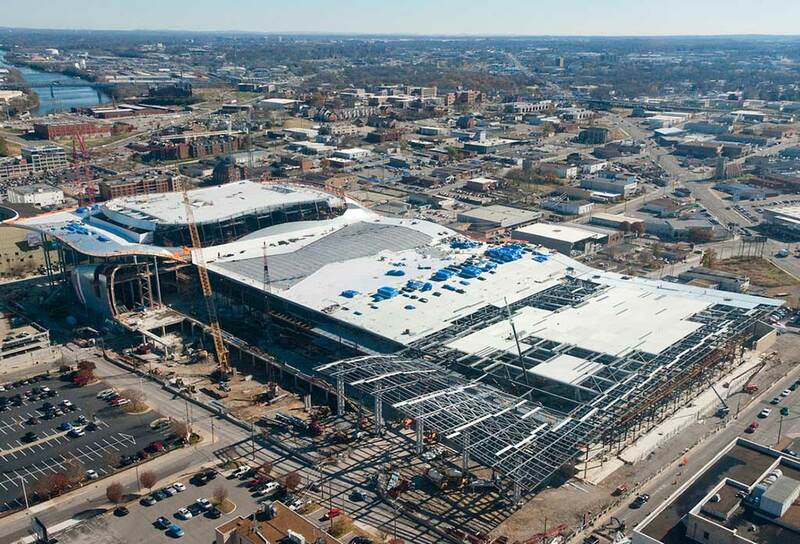 Our team is prepared to triumph over the tight construction schedules, crowded downtown locations, and long span challenges that often come hand in hand with building stadiums, convention centers, and exhibition halls. Danny’s Construction Company has constructed and rehabilitated all types of bridges, including vertical lift spans, arch, and girder spans as well as suspended utility bridges. As America’s rail and highway systems age, structural rehabilitations have become a large part of our extensive bridge portfolio. 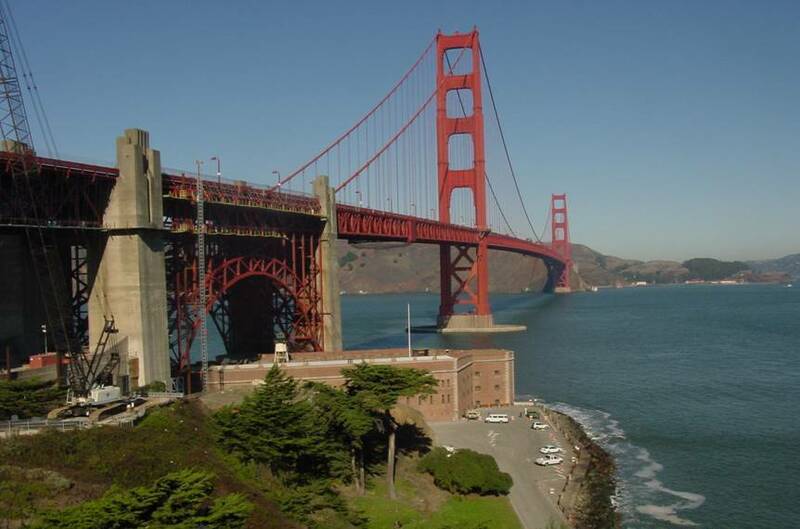 Over the course of our history, we’ve had the honor of working on many of the nation’s most famous bridges. The special requirements of each project have grown our in-house engineering and site management and our ability to accommodate all delivery models including balanced cantilever truss erection and float-ins, to roll-ins on land and over water. Danny’s Construction Company understands the rigors of heavy industrial construction. 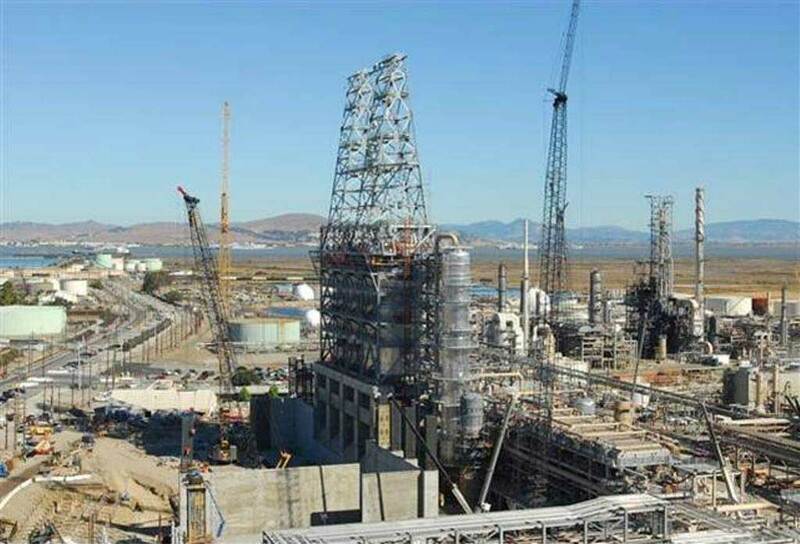 Our experience includes steel erection in refineries and power production facilities, including nuclear, coal, combined cycle, and biomass alternative energy facilities. We work closely with our customers to accommodate numerous trades, interactive schedule considerations, complex rigging and lifting challenges, and difficult site conditions. 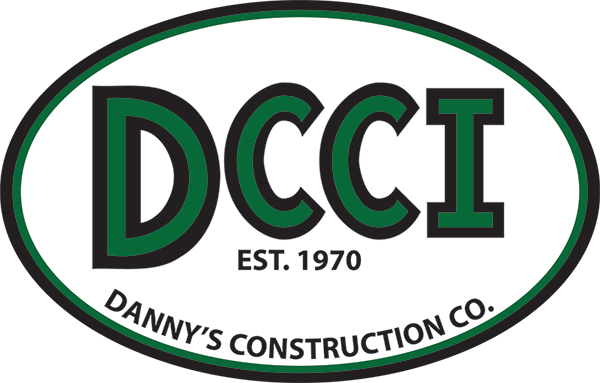 Danny’s Construction Company has a long history and extensive resume of successful commercial and healthcare construction projects. We work closely with clients and owners to understand and maintain their stringent requirements. Protecting existing facilities and maintaining rigid standards of noise, cleanliness and sensitivity are paramount when performing work within on-going patient care facilities.